Looking to join a riding club, go on an adventure or find a tradesman? 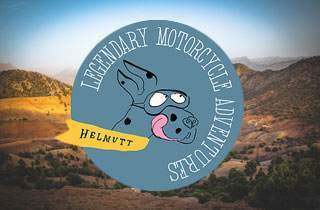 Legendary Motorcycle Adventures is run by Sam Pelly and organise rides in Spain on Royal Enfields. 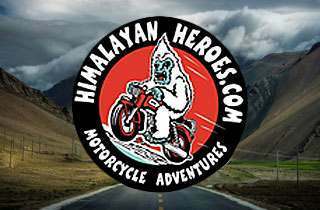 Himalayan Heroes is an annual ride organised by London Cafe Customs.